Braden Sakai thinks it’s time for Mililani to catch up with other communities that have emergency plans. When hurricanes Iselle and Julio threatened the islands in 2014, Braden Sakai was serving as commander of the 154th Wing of the Hawaii Air National Guard. While he was making decisions regarding the safety of aircraft at Joint Base Pearl Harbor-Hickam, his family was home in Mililani. Being separated from his loved ones as potentially devastating storms approached led Sakai to inquire about Mililani’s disaster preparedness plan. Now that he is retired, the Mililani resident of 45 years has dedicated himself to organizing the Mililani Disaster Preparedness Team. He’s trying to recruit 20 residents to participate in training and create a community plan. 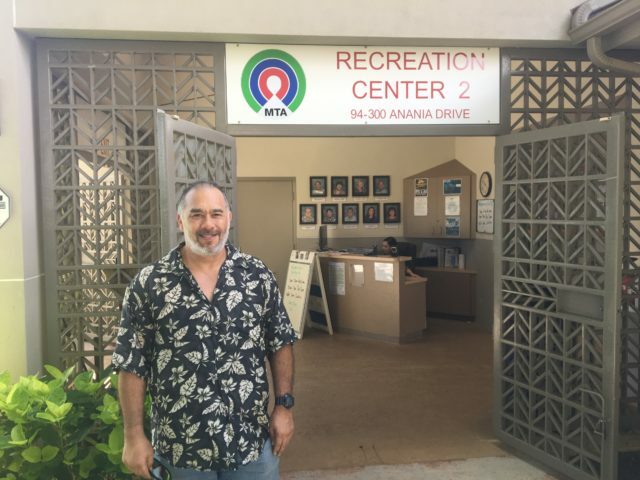 Braden Sakai at the Mililani Town Association Recreation Center 2, where his team of community volunteers will participate in monthly disaster preparedness training. Disaster preparedness “should fall on the shoulders of the residents because that is the strength of Mililani, the residents,” the former brigadier general said. Sakai is aware of a few ad hoc plans within the community, and annual emergency preparedness fairs have been sponsored by the Honolulu Department of Emergency Management and City Council members in Mililani for the last four years. But he said an overall community plan is needed. On July 14, the Mililani Disaster Preparedness Team plans to begin training through the Hawaii Hazards Awareness and Resilience Program. The state program, administered by the Hawaii Emergency Management Agency, is intended to teach communities how to be self-reliant during and after a natural disaster, and assists with creating a plan tailored to their specific needs. Waimanalo, Kailua, Joint Base Pearl Harbor-Hickam, Aina Haina, Manoa and the Waianae Coast have completed the program, while Ewa Beach, Hawaii Kai, Kaneohe, Kahaluu, Kauai and Hanapepe/Eleele are in the process. “You need to know what your vulnerabilities are,” said Claudine Tomasa, a member of the Kailua Neighborhood Board and creator of its disaster preparedness subcommittee. As a coastal community, Kailua is vulnerable to tsunamis. 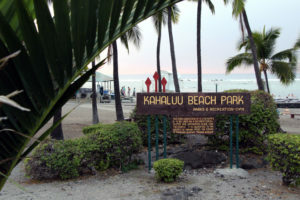 Its neighborhood board decided to take disaster preparedness action after the 2011 Tohoku, Japan, earthquake, when Kailua beachside residents were forced to evacuate due to a tsunami warning. 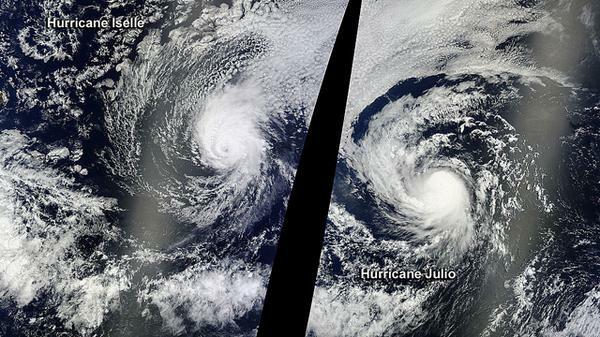 Hurricanes Iselle and Julio as they headed toward Hawaii in August 2014. Since Mililani is in central Oahu, Sakai said it needs to prepare for the threats that a direct hit from a hurricane would pose: flash floods and mudslides, storm surges and high winds. “Mililani will not only be isolated from the rest of the communities, we’re going to be isolated from each other,” he said. Nearly 49,000 people live in Mililani, and its neighborhoods are spread out from Mililani Mauka to Mililani Town. The preparedness team needs to make sure that shelter locations are easily accessible, he said. But Sakai also acknowledges that Mililani’s shelters may be filled with evacuees from lower-lying areas. That’s something else Sakai’s team will need to address in its plan. Be Ready Manoa’s president, Wes Oda, advises any communities in the beginning stages of creating a disaster preparedness plan to find a core group of residents who are committed to the cause. So far, Sakai has recruited 10 Mililani residents for his core planning team, and is hoping to find 10 more before July. One of the team’s newest recruits is Marian Dean, a mother of two. Dean moved to Oahu from Maryland in December, and began renting a home in Mililani Mauka in February. Having lived through numerous natural disasters on the East Coast, she is excited about the chance to join Mililani’s new effort, and views it as a way to contribute to the community and meet other residents. “The benefit of the plan is having a sense of what you need to do, what you can do, and knowing that the other things that you can’t do and don’t need to do because someone else is covering them,” Dean said. 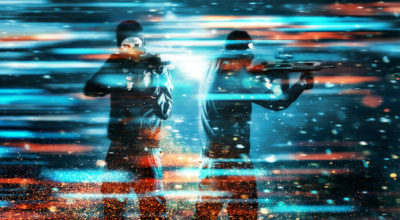 Ultimately, Sakai hopes for widespread participation. In some cases, he said, that might just mean better preparing their own families for disasters. After Mililani’s preparedness team completes the 18-month state program, Sakai said he’ll look for an additional 20 volunteers to create a Community Emergency Response Team, which will participate in training by Honolulu’s Department of Emergency Management. Sakai’s ultimate goal is to develop a sustainable volunteer task force that can also offer a helping hand to nearby communities like Waipio and Wahiawa. Residents interested in becoming part of the Mililani Disaster Preparedness Team can attend informational meetings run by Sakai. 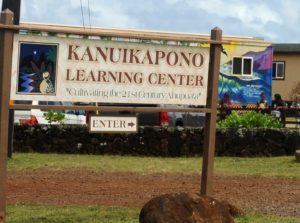 The next one is scheduled for Tuesday at Rec Center 6 (95-1010 Konaku St, Mililani), from 6:30 p.m. to 7:30 p.m. Additional meetings are planned for the same place and time July 12 and 23. 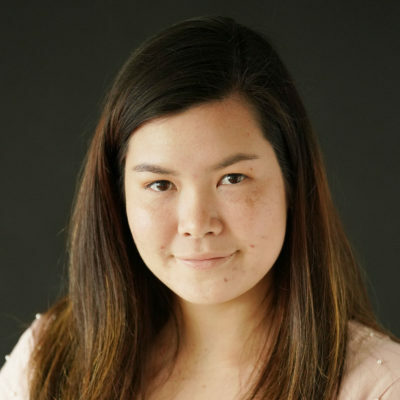 Madison Choi was a summer news intern at Civil Beat. She can be reached at mlchoi@civilbeat.org.